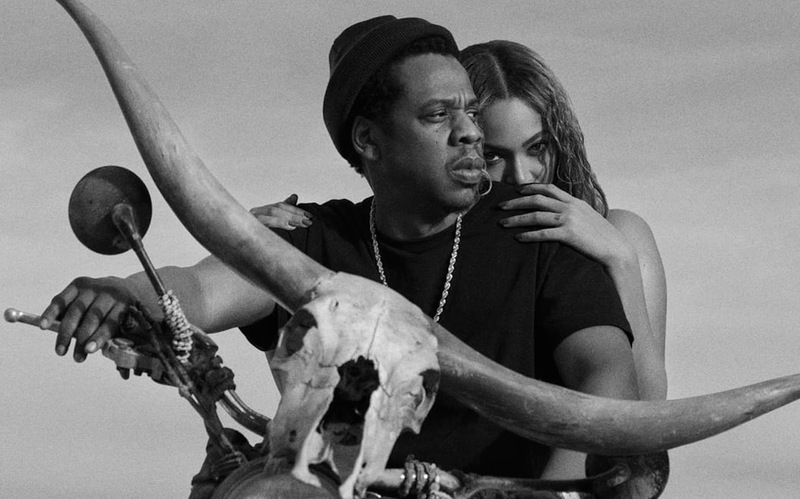 Beyonce & Jay-Z's On The Run II tour setlist, pics, video and more - Ooooooo La La! Beyonce and Jay-Z kicked off their On The Run II Tour, in Cardiff, Wales on Wednesday night (June 6). This is their first tour together since Lemonade and 4:44, but the setlist favored older hits and collabs. It also looks like Bey and Jay renewed their wedding vows! The show ends with another interlude in which they get baptized, meet each other at a church blindfolded, and recommit their faith to each other. Earlier this year, the couple celebrated their tenth wedding anniversary. And in new footage debuted at the show, the couple reveal that they renewed their vows in front of their three children... AND we saw pics of their twins, Rumi and Sir Carter (video below). Bey and Jay will tour Europe through July 17 before returning to the United States for the American leg of the tour. And, I'll be seeing them in August (for the second time) at MetLife stadium in New Jersey, I can't wait!